Our Company has assembled a team of experienced and dedicated craftsmen and designers with a commitment to quality and efficiency. Our Company fabricates to the highest quality standards. 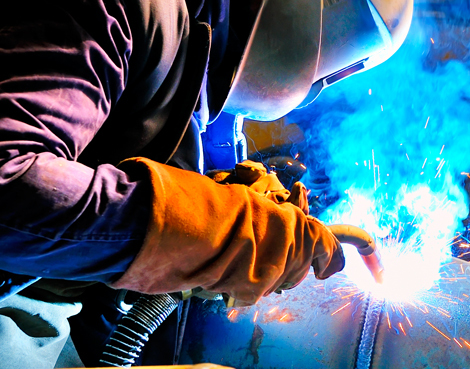 Our customers receive reliability, predictability, performance and quality through their entire project’s fabrication schedule. The result is outstanding finished product, from the material sourced, to the final product delivered. Our integrated production method is the product of our commitment to technology. From procurement to final delivery our methodology offer precision and excellence in all of our work.